 The Big Tousled Hairpiece extends your existing hairstyle with layers of wavy, gorgeous hair. 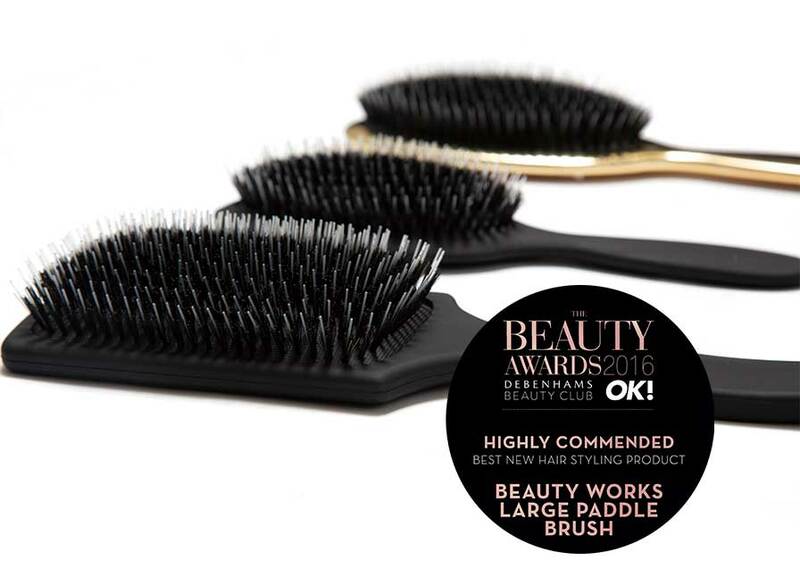 Designed to allow you to create many different hairstyles, this hairpiece will add extra volume and length to your existing hair in minutes. 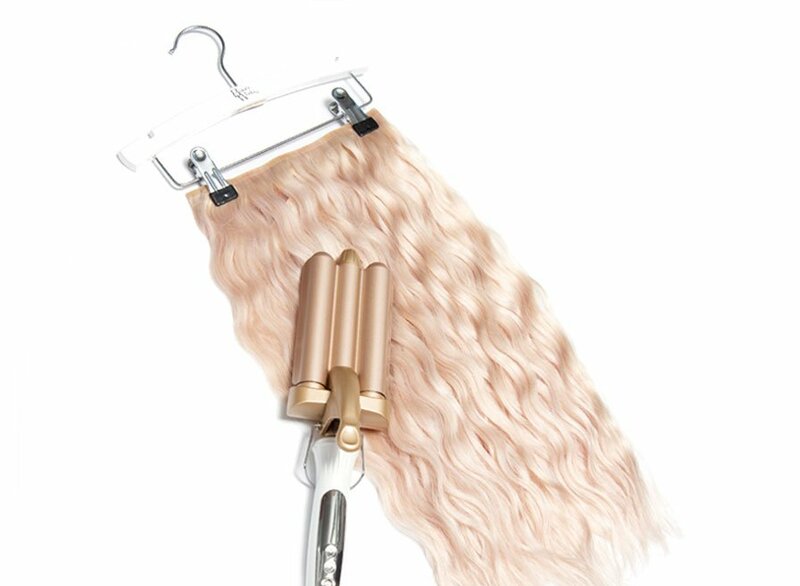 Easy to apply in the comfort of your own home, this lightweight clip in extension system allows you to change your hair length as often as you change your mind. 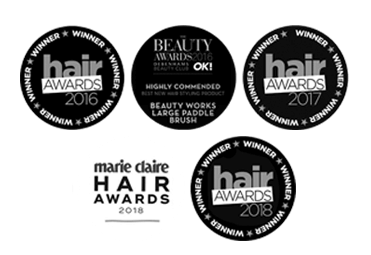 Our clip-in system has been cleverly designed using a drawstring and clip-in application system, allowing you to wear your hair in a variety of hairstyles. 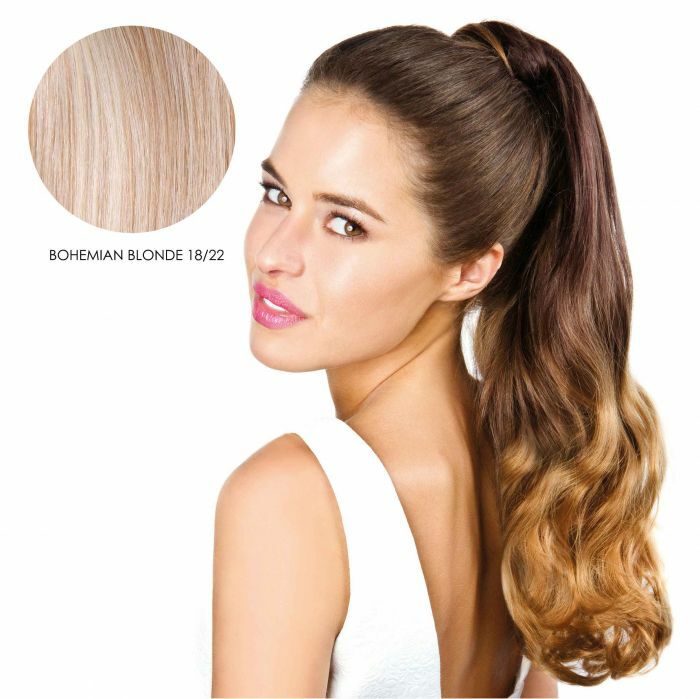 This hair piece seamlessly blends in with your own ponytail and is attached with the secure combs and drawstring application. Ideal for a short-term fix without the commitment, this hairpiece is the perfect accessory for parties and special occasions. 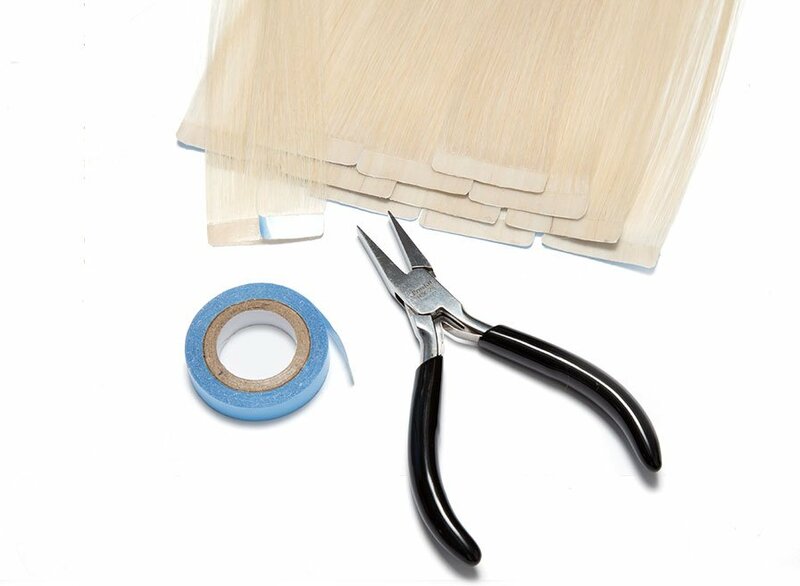 Our high quality synthetic hair extensions are manufactured to act and feel just like human hair. 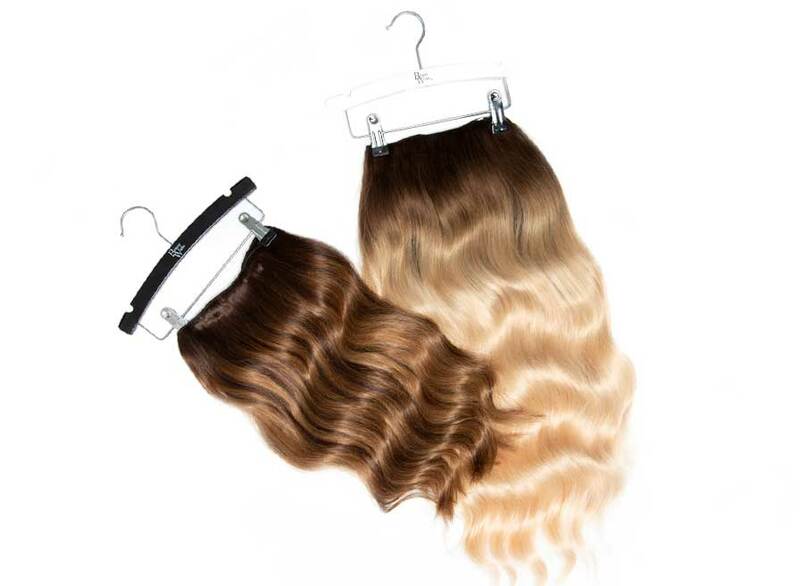 These synthetic hair extensions can be worn instantly without little or absolutely no styling. 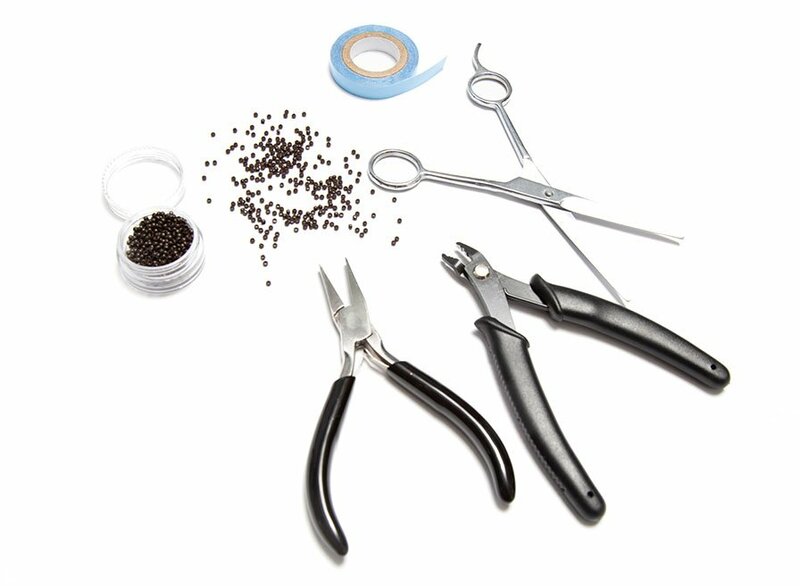 The nature of the fibre is manufactured to ensure the style holds in place and is permanent without any dropping. 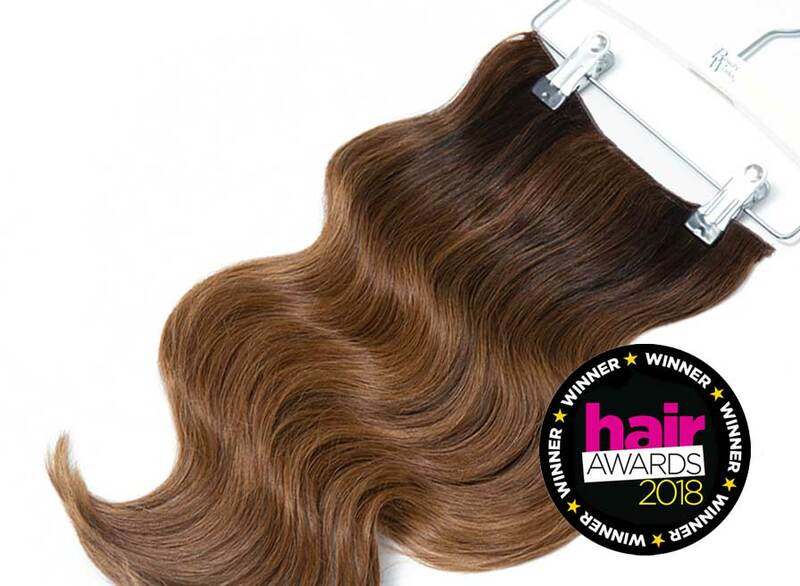 Our synthetic fibre is heat resistant, allowing you to heat and style the hair extensions like natural hair. 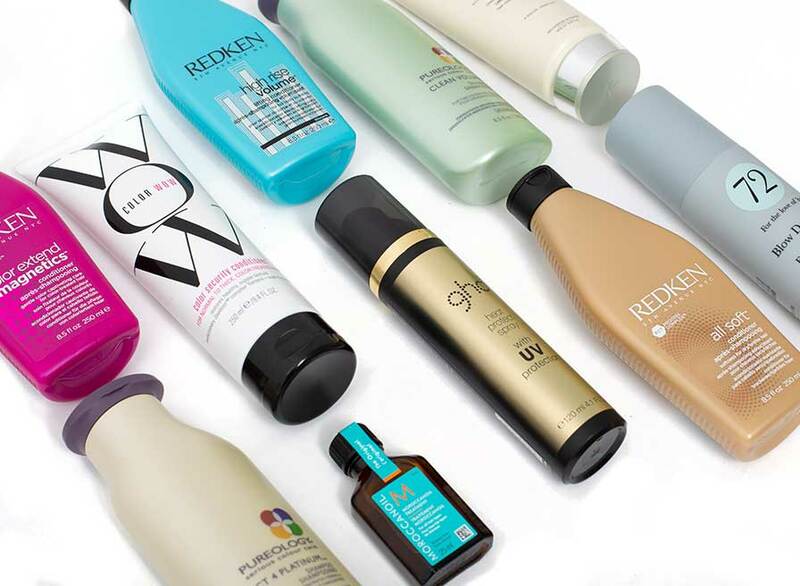 The life span on synthetic extensions can vary depending on wear, ensuring you follow our aftercare recommendations which can increase the products lifetime.